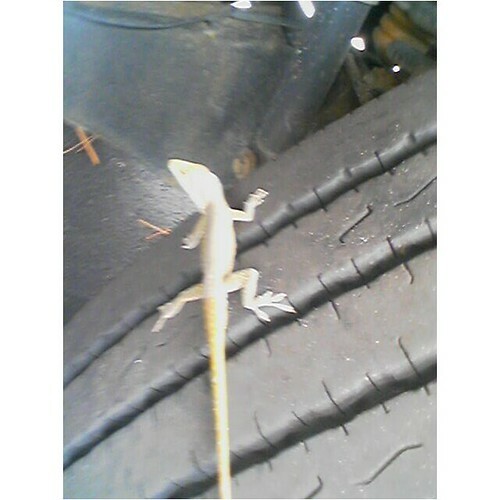 This entry was posted in myopera_archive and tagged florida, gecko, lizard, reptile, tire. Bookmark the permalink. 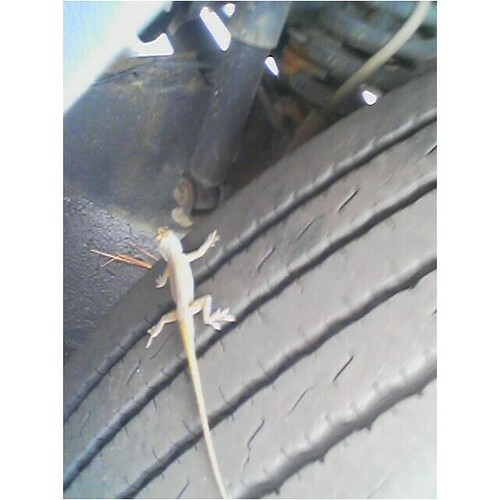 It might be ok to convert the lizard directly into energy by eating it. Maybe they taste like chicken?Nice to see you Morteza!